You guys might think I disappeared but I actually quiet booksie. Then, about a month ago I made a new account and a new novel and new poems so if you are a fan on this account be sure to become a fan on the other account. the new account is paranoia1996 thank you and I hope to hear from you all again! 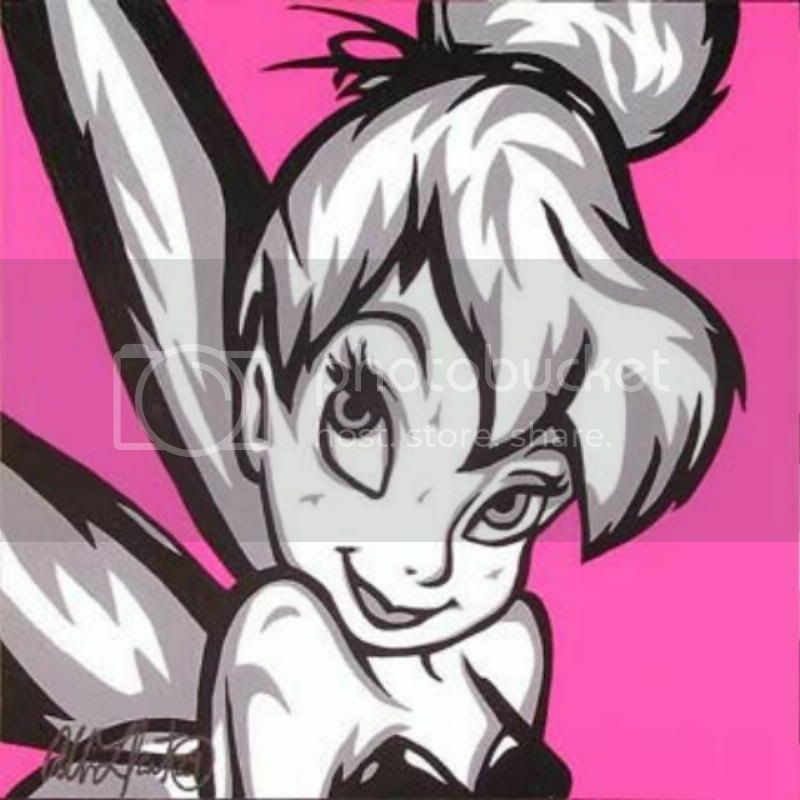 IF YOU DON'T LIKE LOVE TINKERBELL YOU HAVE SOME SERIOUS ISSUES. TINKERBELL IS OFF THE CHAIN! This page was created in 1.5104 seconds.